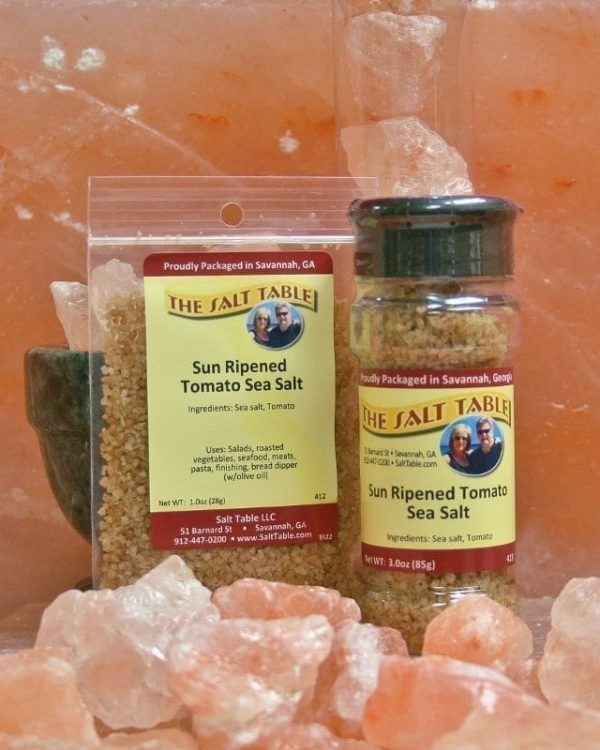 This is literally tomatoes mixed with sea salt. 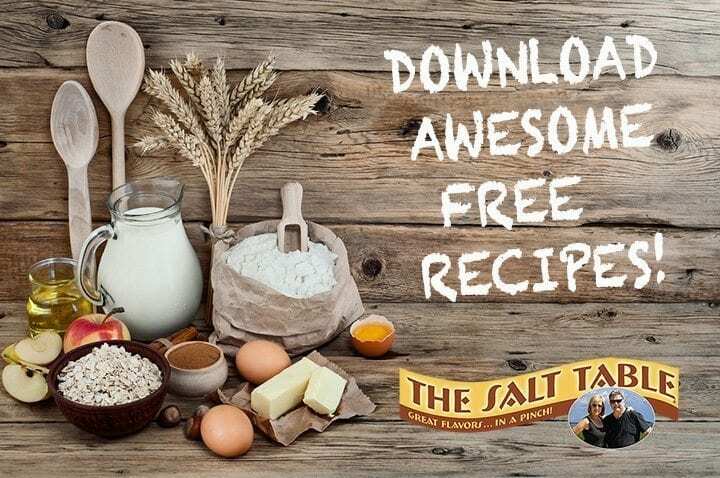 Great for soups and sauces, topping appetizers or mixed with herbs to create an amazing spice rub. It is also AMAZING as a bread dipper with olive oil. Ingredients: All natural sea salt, Tomato.